Join Tony DUrso as he interviews Ed Chaney & Susi Kaeufer: Cannafyl, Visibility & Mindset! Ed Chaney is a serial entrepreneur with over a dozen successful startups under his command. He studied business at ASU, executive leadership at MIT, spent over twenty years as an active member of Arizona’s elite Entrepreneur Organization (EO), and put in six successful years in the U.S. Navy. Ed leverages his talents in company culture, team building & leadership learned over the last 30 years to accomplish successful business development/growth. Susi Kaeufer is a visibility + mindset coach for entrepreneurs who desire the freedom and flexibility to travel with an online business. She’s on her second tour around the world and a nomad for four years. In the last year, she moved 49 times, while continuing to create five figure months from her laptop. 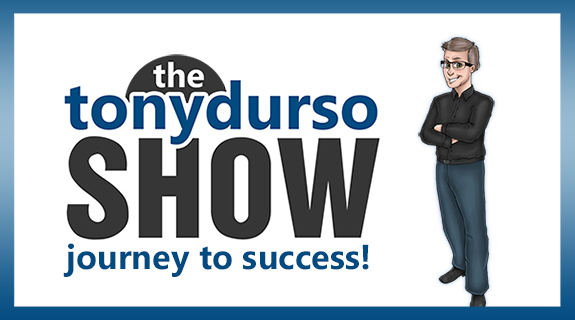 Listen to The Tony DUrso Show on VoiceAmerica Influencers Platform every Friday at 1pm Pacific. Get the mobile app at tonydurso.com/mobile .